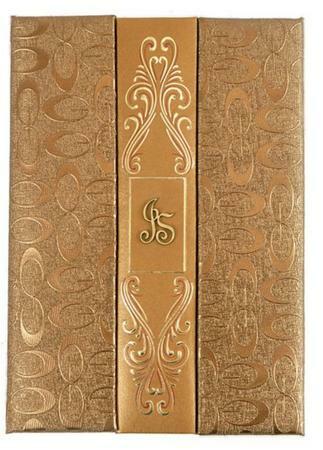 Located in Delhi, Sagarika Card offers an exclusive collection of Indian wedding cards. 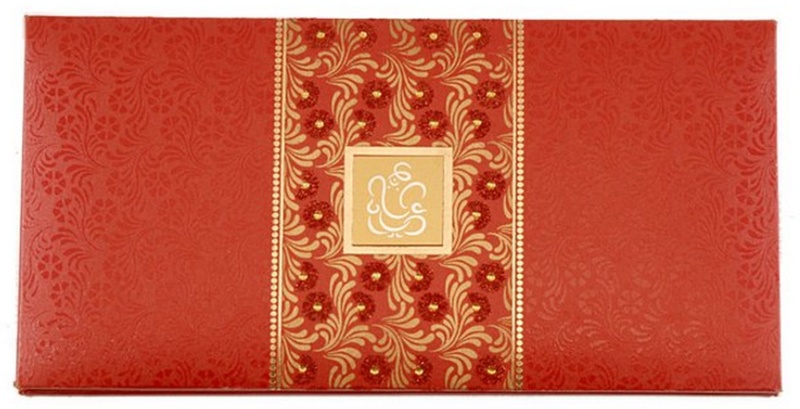 They have a cool collection of traditional as well as contemporary Indian wedding cards and accessories. 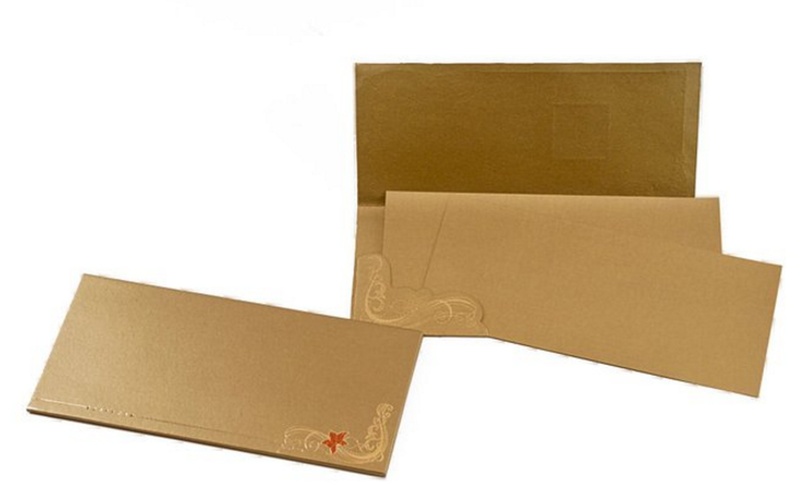 Apart from their amazing card designs, they are experts in the field of developing bespoke wedding invitation cards. Every wedding card will be made as per your preference, as they are highly skilled in making customized wedding cards. 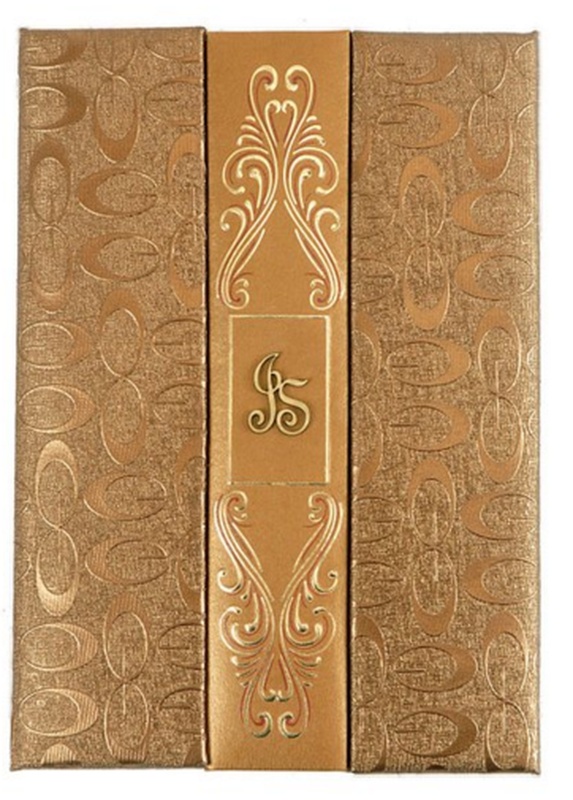 Now leave a great impression on your guests, with a marriage invite that they'll preserve for a lifetime. Kaccha Pandit Main Bazar, Lal Kuan Bazar, Old Delhi, New Delhi, Delhi- 110006, India. 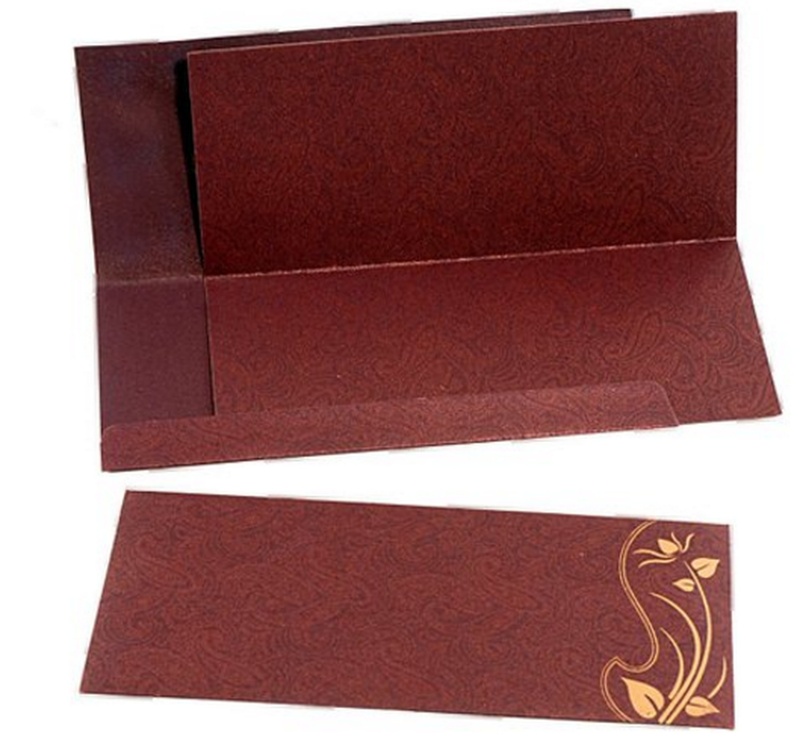 Sagarika Card Designer Wedding Cards is a invitation card based out of Delhi . Sagarika Card Designer Wedding Cards's telephone number is 76-66-77-88-99, Sagarika Card Designer Wedding Cards website address is http://sagarikacard.com/wedding_text.php, address is Kaccha Pandit Main Bazar, Lal Kuan Bazar, Old Delhi, New Delhi, Delhi- 110006, India..
Sagarika Card Designer Wedding Cards is mainly known for Wedding Invitation Cards, Wedding Cards, Designer Wedding Cards, Marriage Cards.. In terms of pricing Sagarika Card Designer Wedding Cards offers various packages starting at Rs 10000/-. There are 1 albums here at Weddingz -- suggest you have a look. Call weddingz.in to book Sagarika Card Designer Wedding Cards at guaranteed prices and with peace of mind.